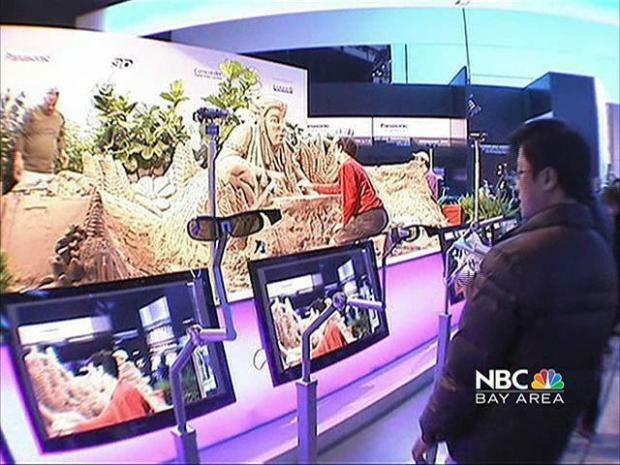 The 2012 Consumer Electronics Show is scheduled to officially get into gear on Monday but that didn't stop some companies from unveiling products over the weekend. Computer-maker Acer was just one of several companies to unveil its products at a press-only event before CES got going. Acer announced that it was going to be entering the cloud data arena with its own product called AcerCloud. AcerCloud will allow users to take photos or videos on their smartphone and have them automatically sync with their personal computer within minutes. The service will also allow users to purchase movies on their smartphone, tablet or computer and watch them on multiple devices. AcerCloud will also have the ability to remotely wake up devices that are sleeping and synch with them. The service will be available in the second quarter of this year on all Acer-powered PCs.